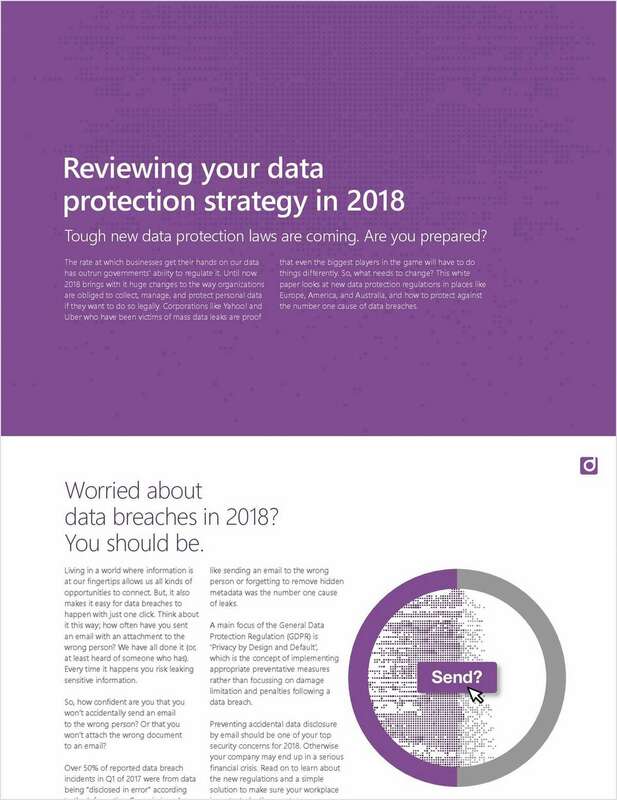 "Reviewing Your Data Protection Strategy in 2018"
Free White Paper: "Reviewing Your Data Protection Strategy in 2018"
The rate at which businesses get their hands on our data has outrun governments' ability to regulate it. Until now. By submitting this content request, I have legitimate interest in the content and agree that DocsCorp, their partners, and the creators of any other content I have selected may contact me regarding news, products, and services that may be of interest to me.